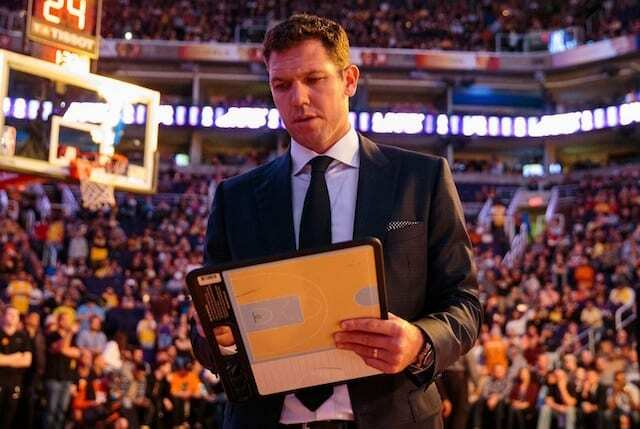 The Los Angeles Lakers have mutually parted ways with Luke Walton as head coach following the 2018-19 NBA season, the team announced. 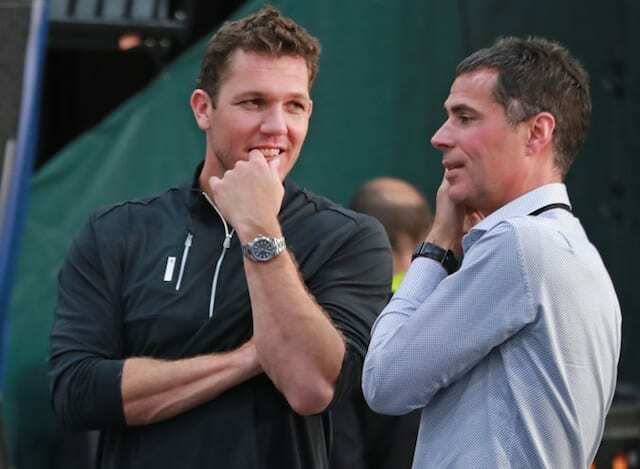 Walton was originally hired prior to the 2016-17 season as a former player and young head coach leading the young core of Jordan Clarkson, Brandon Ingram, Larry Nance Jr., Julius Randle, D’Angelo Russell, and Ivica Zubac. While the Lakers went 26-56 in Walton’s first season, they improved by nine games the following season despite president of basketball operations Magic Johnson and general manager Rob Pelinka trading away some of the young core to create the necessary cap space for two max-contact slots. In 2018 free agency, LeBron James signed a four-year, $154 million deal with the Lakers. With James’ arrival to Los Angeles, the team’s expectations went from developing the young core to competing for championships. From this early point of the season, Walton faced an uncertain future in Los Angeles. Despite all of the injuries to James and the young core, the third-year head coach was eventually blamed for the Lakers missing the playoffs for the sixth consecutive season. While Walton had his shortcomings, head coaches are often the scapegoats in these types of situations and it was not any different for the 39-year-old. This decision also comes after Johnson shockingly resigned prior to the team’s game against the Portland Trail Blazers.